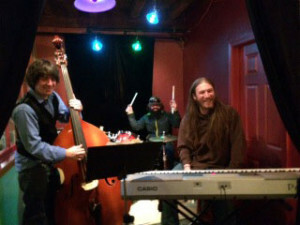 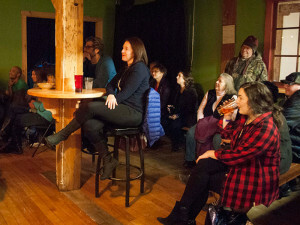 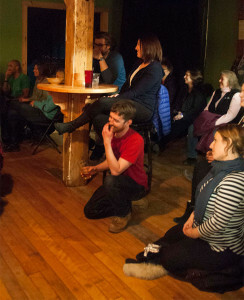 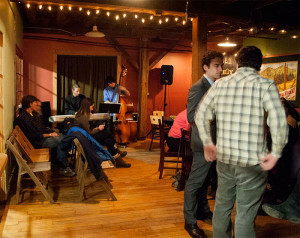 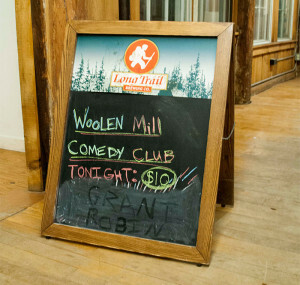 Treat yourself to an evening of laughs by Vermont’s funniest comedians. 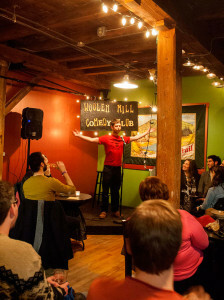 Creative Director Collen Doyle presents a group of local celebrities, Burlington Headliners and New York notables. 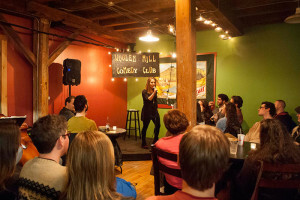 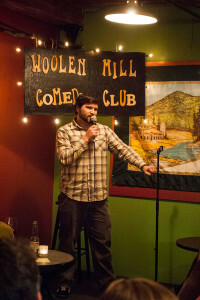 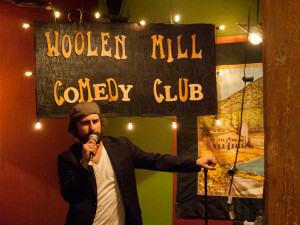 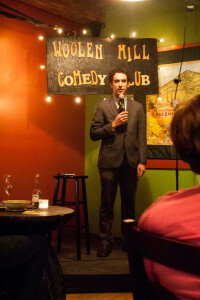 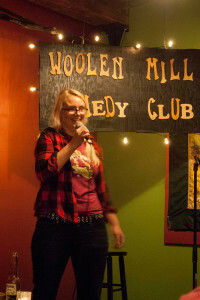 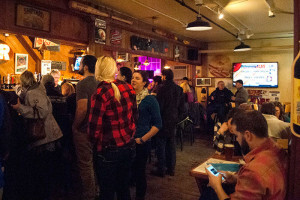 For a complete schedule of comedy events and venues, visit The Woolen Mill Comedy Club on Facebook!